Unleash your Eco Superhero at Harlow Carr! 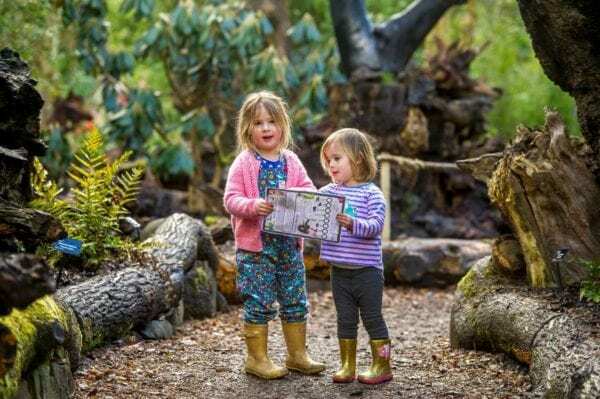 Youngsters are invited to unleash their inner eco superhero and enjoy a range of all-weather eco-friendly activities during half term at RHS Garden Harlow Carr in Harrogate (25 February – 3 March 2019). 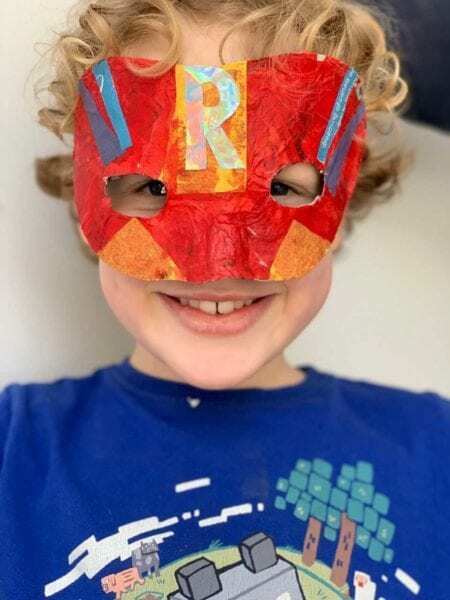 Green-themed activities include a chance for children to make their own superhero mask from recycled household materials. They can get their hands dirty sowing seeds, making bug houses and learning how to compost and hear tall tales of real life eco superheroes with the Garden Detectives. A daily garden eco-hunt trail starts on 16 February.